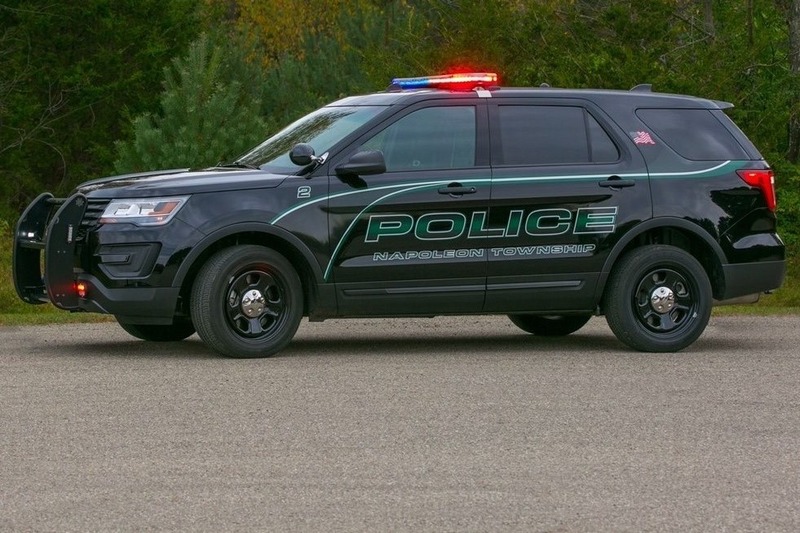 The Napoleon Michigan Police Department is in need of replacing in-car cameras and body cameras. Building trust, providing transparency, capturing evidence, enhancing officer safety, these are but a few reasons body cams and car cams increasingly have become in demand as an integral part of policing communities. Budgets are tight in small towns like Napoleon Township, Michigan, and the cost of replacing this equipment is expensive. 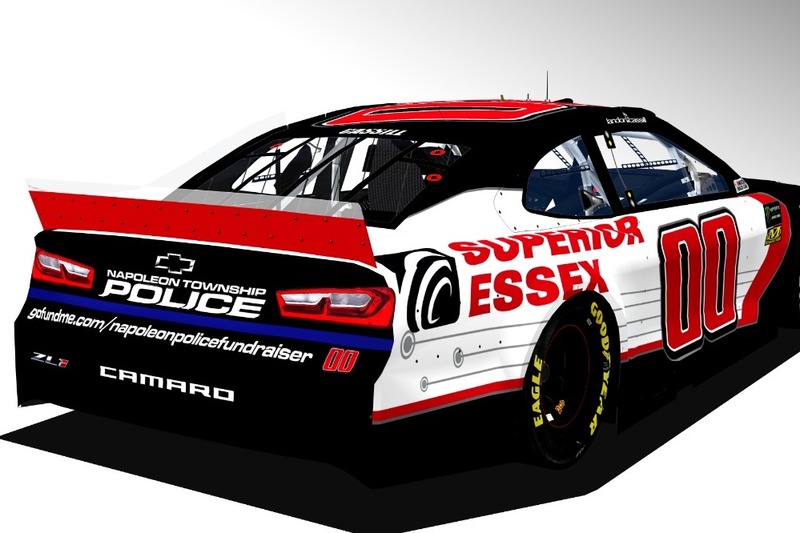 When Police Chief Duaine Pittman was offered the opportunity to work with StarCom Racing & Superior Essex in a fundraising effort to obtain the funds needed, he jumped at the chance. As Duaine says “Sometimes in life the stars align just right and you meet some amazing people, and the next thing you know they have offered to help you and your community in ways that you never would have dreamed of, that is what happen to me and for our team here at the Napoleon Township Police in Napoleon Michigan." Chief Pittman noted that “Over the last 8 or 9 months the department has experienced some failures with our current in-car video system. The cameras and system are 9 years old and due to the failures, we have lost some evidence in cases involving drinking and driving, pursuits and others. The time is now for a better-quality system that today’s technology can provide." StarCom Racing, Superior Essex and Napoleon Twp. Police Department are asking for your support to help raise $15,000 to purchase the necessary equipment for the police officers. SCR, Superior Essex & Napoleon Twp PD.